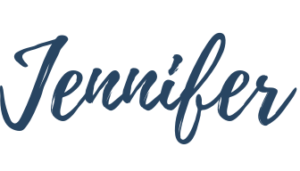 Helping you and your child have joyful, educational reading experiences everyday! SpeakJoy Book Nook is a publication of research-proven ideas applied to common books that parents often read to young children, created by SpeakJoy Center for Development. Appling the suggestions provided can guide parents to know how to create language-rich reading opportunities everyday with their children. Ideas are divided by age of the child to be tailored to the unique developmental needs of different age groups and are based on methods proven by research to help support language development of children. Research articles are referenced by number and are listed at the end of the page. Follow your child’s interests as you go through the book (3). This may mean that you don’t read, or even look at, every page. If your child has the motor ability, encourage your child to turn the pages of the book. If she skips pages or turns from a page that is later in the book to a page that is earlier in the book, go with it and adapt. If your child looses interest before the end of the book, just move on to another book! The text of this book is only minimally important. Resist the urge to just read through from start to finish in the way you read a book just for you. Research has found that when parents don’t just read the text of a book straight through from beginning to end, it helps to encourage the development of language for your child (4). For this book, talk about the animals, the colors of the animals, and the body parts of the animals. Talk about what is happening in the story (2), (3). Describe the pictures and the action. Avoid the temptation to ask your child questions and name the items in the pictures. By talking about what is happening, you can help support your child’s language development. In this book you can talk about the colors of the animals (“I see a purple cat!”) and describe the parts of the animals (“The duck has two feet.”). Relate the story to your child’s own experiences (1), (3). When you connect something from the story to things that are familiar to your child, you can support your child’s development of vocabulary, understanding of the story, and pre-literacy skills. For this book, connect animals in the book for your child with pets familiar to your child or other animals your child may have seen at a farm or at the zoo. Talk about what is happening in the story (2), (3). Describe the pictures and the action. Avoid the temptation to name items in the pictures and ask your child questions. By talking about what is happening, you can help support your child’s language development. In this book you can talk about the colors of the animals (“I see a purple cat!”) and describe the parts of the animals (“The duck has two feet.”). Take a little time to discuss the meaning of the story or what happened in the story after you are done reading it (2). 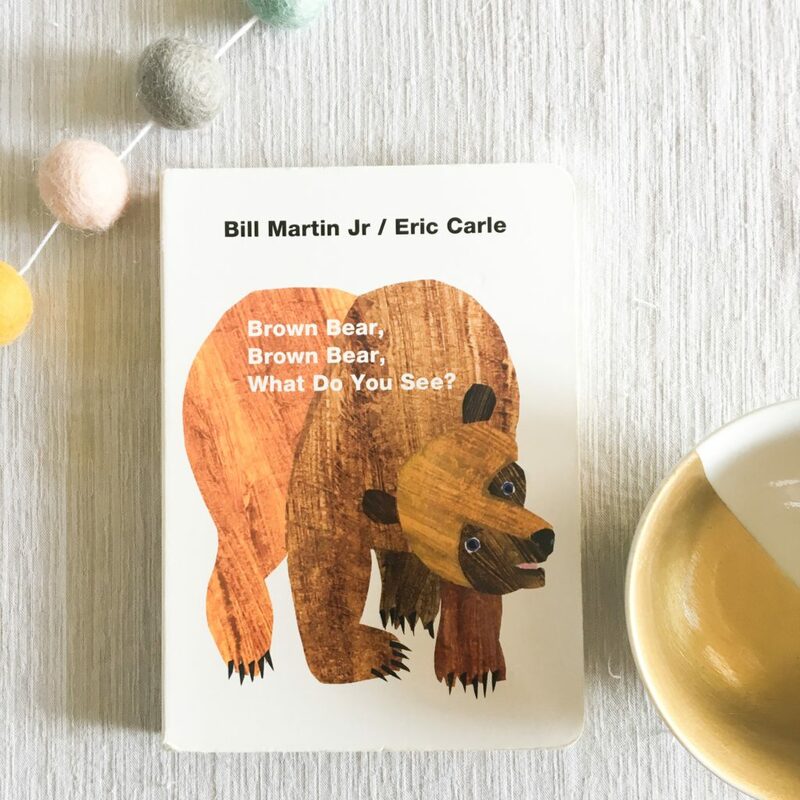 Revisiting the story helps children remember what happened and make connections to other stories and their own experiences. For this book, you could ask your child to tell you what animals were in this book. You could also ask what animals you might see in an upcoming trip or outing. This book is very repetitive. Use this to your advantage! Pause and let your child fill in some of the words. This sounds like, “Yellow duck, yellow duck, what do you …” then be quiet for a minute to let your child fill in the missing word. If you child is not yet talking, you can still do the same thing and then fill in the word after pausing for a few seconds. This helps your child learn to anticipate what comes next. Spend time on the review page. The second to the last page has an overview of all of the animals depicted in the book. Don’t actually read this page but use the opportunity to allow your child tell you about all of the animals you read about in the book. Children with lots of language may be able to run through all of the animals with ease and “read” the page to you. If your child is not yet talking, take turns pointing to and talking about favorite animals. Joyful reading to you and your little one! (1) DeTemple, J., & Snow, C.E. (2003). Learning words from books. In A. van Kleeck, S.A. Stahl, & E.B. Bauer (Eds. ), On reading books to children: Parents and teachers (16-36). Mahwah, NJ: Lawrence Erlbaum. (2) Reese, E. & Cox, A. (1991). Quality of adult book reading affects children’s emergent literacy. Developmental Psychology, 35(1), 20–28. (3) Trivette, C. M., Dunst, C. J., & Gorman, E. (2010). Effects of parent-mediated joint book reading on the early language development of toddlers and preschoolers. CELLreviews 3(2), 1-15. (4) Whitehurst, G.J., Falco, F.L., Lonigan, C.J., Fischel, J.E., DeBaryshe, B.D., Valdez-Menchaca, M.C., & Caulfield, M. (1988). Accelerating Language Development Through Picture Book Reading. Developmental Psychology, 24(4), 552-559. 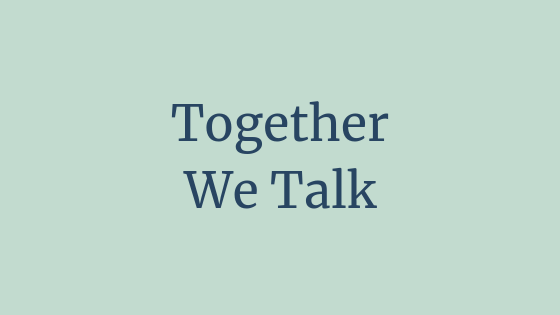 Together We Talk is a weekly publication that can guide you on supporting your child’s early language development. FREE parent guides for how to encourage your child’s budding language will be available to download here! See you back here in December! 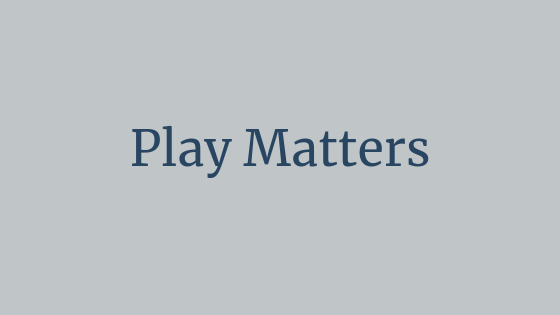 Play Matters are weekly tips for ideas on how to play with your infant, toddler, or preschool. We focus on home-based play learning experiences that are child-led and based on a child’s natural curiosity and interests. FREE parent guides for ideas of how to play with your child will be available to download here! 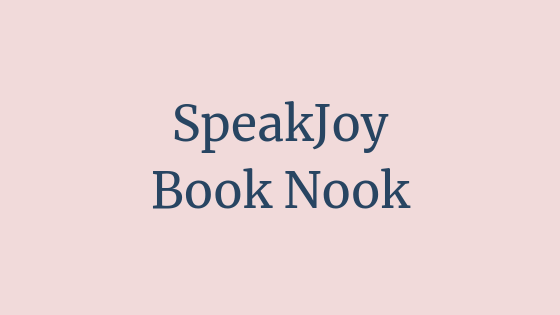 SpeakJoy Book Nook is a weekly publication that can guide you to know how to best read with your little one. FREE parent guides for joint book reading will be available to download here!